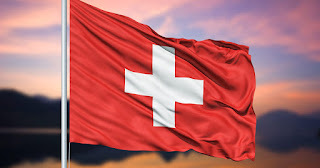 Did you know that the President of the Confederation holds a speech specifically for the Swiss abroad that is broadcasted throughout all Swiss Clubs across the globe? How many of you know who the Swiss President is this year? Listen to Doris Leuthard (elected as President of the Swiss Confederation for 2010 and 2017) speak to Swiss citizens living abroad in the annual August 1 address from the government.